When looking for a UK sachet filling company, we are the experts, producing up to 15 million sachets a year. We manufacture 3–4 side seal pillow sachets for the food, nutraceutical and health & beauty industries. Working from a BRC AA accredited factory in Merseyside, our focus is on quality every step of the way. We provide competitive prices & leadtimes. Our helpful team provide high levels of customer satisfaction with our sachet filling service. 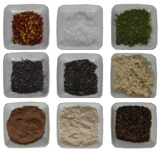 Wide range of food-safe powders & small grains. Low viscosity, ambient, food-safe liquids. Doses >2g (dry fill) or >5ml (liquid fill). Range of laminate options to protect your product. Printing of batch & BBE date on every sachet. Safety first - rigorous quality checks & metal detection on sachet lines. We can also provide powder blending & secondary packing. Low MOQs. Typical runs between 3,000 - 500,000 sachets, but all run sizes considered. Fill dry sachets anywhere between 2 grams up to 150 grams in weight. Fill liquid sachets from 5ml up to 100ml in volume. Flexible sizes: minimum sachet size 50mm x 70mm (WxH) to Maximum: 140mm x 200mm (WxH) and any size in between. We can provide you with a suitable plain laminate for your sachets or if you require printed sachets we will arrange for a high quality print company to put your artwork onto reels ready for us to form into sachets. Both matte & gloss varnishes available on printed sachets. Range of laminates available including new eco-friendlier options. Option to print several lines of text on your sachet such as product description, batch number & BBE, typically in black ink. Triangular tear notch added to sachet for easy opening by your customers. Blending & secondary packing also available. Please note we do not sachet products containing nuts. We are independently audited and certified as a BRC Grade AA food certified contract packer of sachets. We have a modern, clean premises, located close to major transport networks in the North West of England. We maintain the very highest standards of quality in the sachets we produce, as we serve the food, nutraceutical and health & beauty industries where hygiene and safety is vital. Our skilled workforce abide by strict procedures in the manufacturing your sachets, to meet the high standards we and yourselves expect. Continuous quality checks are carried out as standard on every sachet filling production run and your completed order of sachets is carefully examined by our senior management before we will approve it for release to you. Consumer safety is paramount, and comprehensive sanitisation of production lines between jobs, which are subjected to regular swab testing. We are confident in our expertise and committed to our customers to produce high quality sachets. Our reputation is hard earned through our focus on the customer and quality. We have long relationships with many of our customers, who return to us time and again. Much of our new business comes through industry referrals. 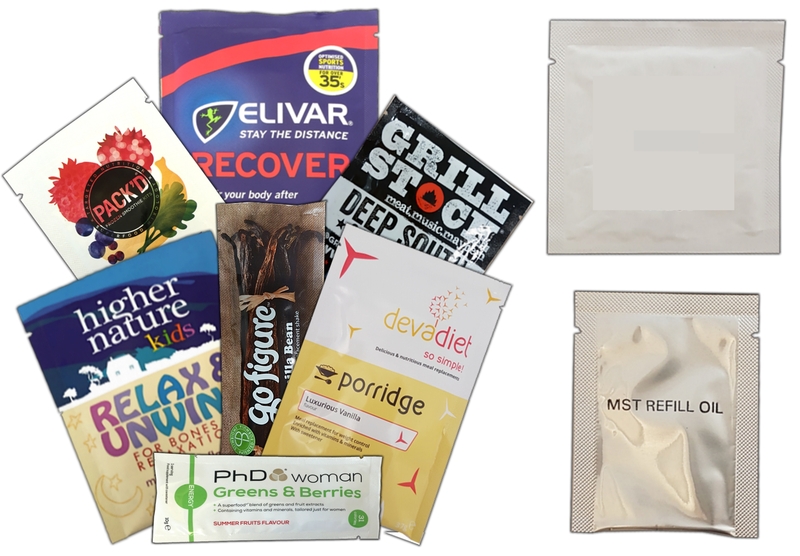 Sachets are an increasingly popular packaging option, being a hygienic and retail friendly way to package your products into precise portions and provide your customers with a handy product they can take and use anywhere. 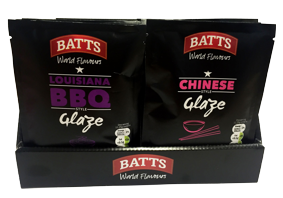 Sachets are flexible packaging, they can be printed with high quality artwork to reflect the flair of your brand and manufactured to size to deliver the functionality you require. Sachets minimise packaging and can extend shelf life, making them an economical and environmentally sound choice for conscious businesses looking to minimise the carbon footprint of their packaging choices. Sachets are ideal for making travel sized and single serve versions of your products, regularly we pack sachets for firms requiring sample sized versions of their products for promotional giveaways. 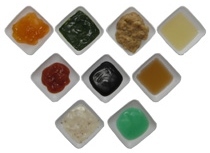 Why Choose FPS for your sachet filling? Our reputable services have been used by hundreds of businesses from across the UK & Europe, we serve clients big and small with a consistent professional and friendly service. We provide an array of solutions to fill sachets for both private label sellers and manufacturers of their own products. So whether it is a one off production run of sachets you require or a regular service required, we are happy to discuss your needs. How are Your Sachets Made? The high barrier laminate reels (either plain or pre-printed) are where the process begins, these are threaded onto the machine where they are then folded to form the shape of your sachet (either square or rectangle). As the sachet passes through the printer the batch and best before details are stamped on for traceability and consumer information, we can also add several lines of text if required such as product name / flavour / instructions etc. The machine then heat seals the laminate to form the sachet seals, these then have a tear notch added for easy opening. The sachets are then accurately cut to size down the middle of the seal. Meanwhile your bulk powder is loaded from above into the machine hopper and is dosed by the machine into your sachets which are then heat sealed at the top. The complete sachets pass through a metal detector for food safety and an automated check weigher, all conforming sachets pass along the conveyor into bulk boxes. You can see one of machines in action here. We understand that to many brand owners looking to outsource their packaging for the first time, that contract packing can appear complex and manufacturing very technical. Therefore we do our best to keep the sachet order process as simple and straightforward as possible. We will begin by assessing your requirements, offering guidance where needed. We then can provide a quick and friendly quote for you to review. We are happy to advise and guide you on technical points at any step of the way. If you are happy to proceed we will ask you to send in a product sample to check sachet sizing and flowability of the powder. 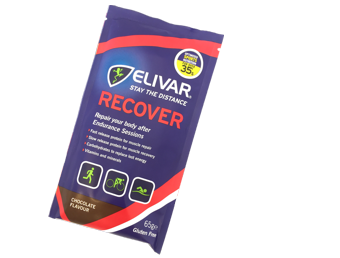 Once you are ready to proceed with your sachet order, if printing is needed we can help arrange this. We have a range of laminates available please feel free to discuss options with us. You then just need to arrange for your powder or liquid to come into us and we will schedule your production slot. We will keep you updated each step of the way, asking important questions such as on allergens, batch and BBE. When your order is in production, the turnaround can vary in time depending on the run size from just a couple of hours to a few days to fill all the sachets. We will be in touch to arrange collection when your sachets are complete.